Custo Barcelona’s collection. I really enjoyed this season’s collection. 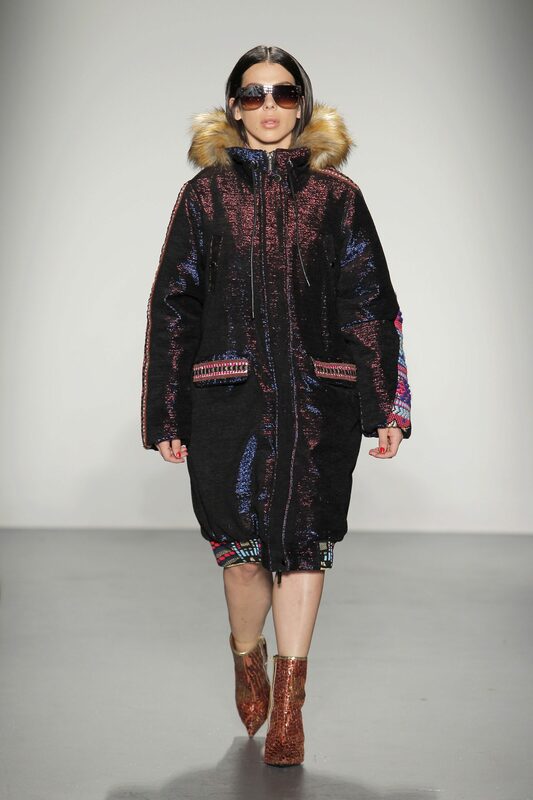 The coats were amazing, very eye catching and vibrant. 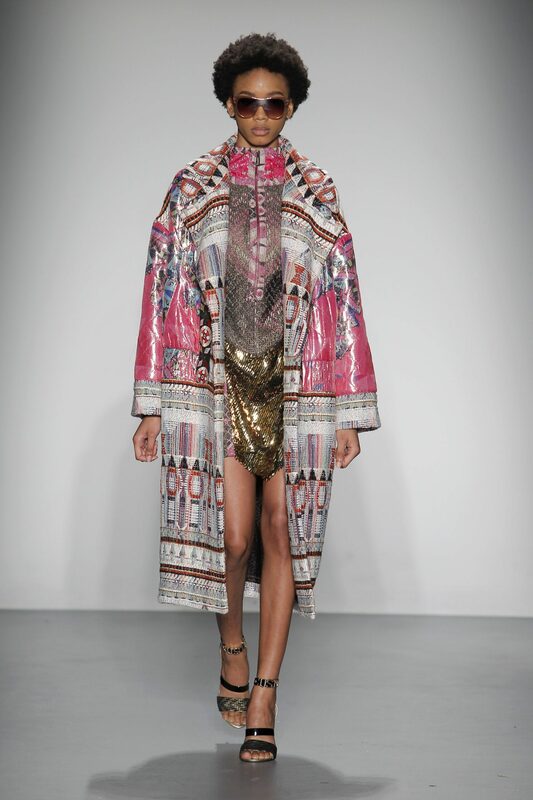 Custo really brought it this season for me and that is something that is normal. Looking forward towards next season. Designer Custo Dalmau comes out to greet everyone for the closing of the show.